Our ears are an essential and valuable part of the Body, and hearing is a useful ability that can have a huge impact on our day to day lives. That means our ears need to be looked after, and any health issues surrounding them needs to be dealt with as soon as possible. To do this, you will need to know what common ear issues you are likely to come across. So keep reading to find out. A big problem for many people is a loss of hearing. It can start slowly with folks missing what others are saying, or needing the subtitles on the TV more, or come on more suddenly. Perhaps in relation to a specific trauma or infection. 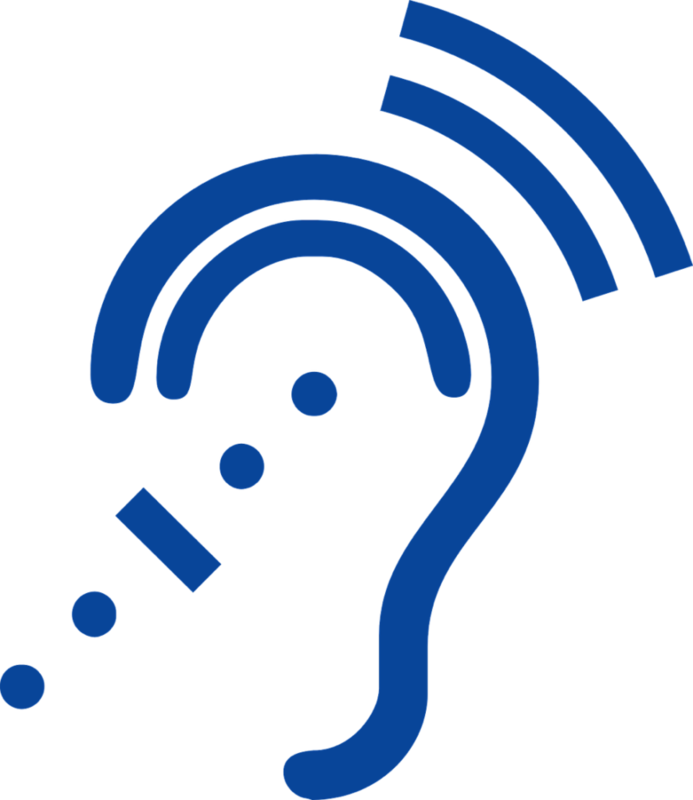 The causes of hearing loss are varied as well. In younger people, it may be a genetic condition, or for those with previously healthy hearing, an accident can be at the root of the matter. 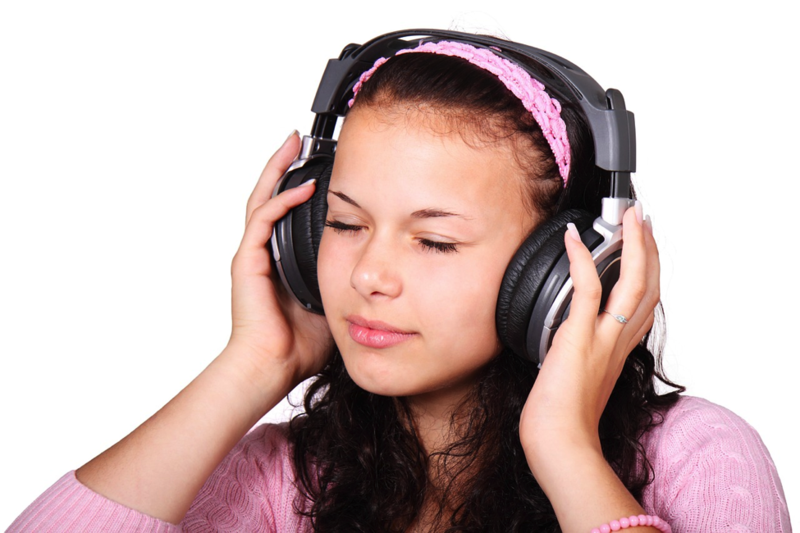 In particular, using headphones with electric instruments can shock the inner ear, if the volume is not carefully controlled. In older folks, these causes remain relevant. 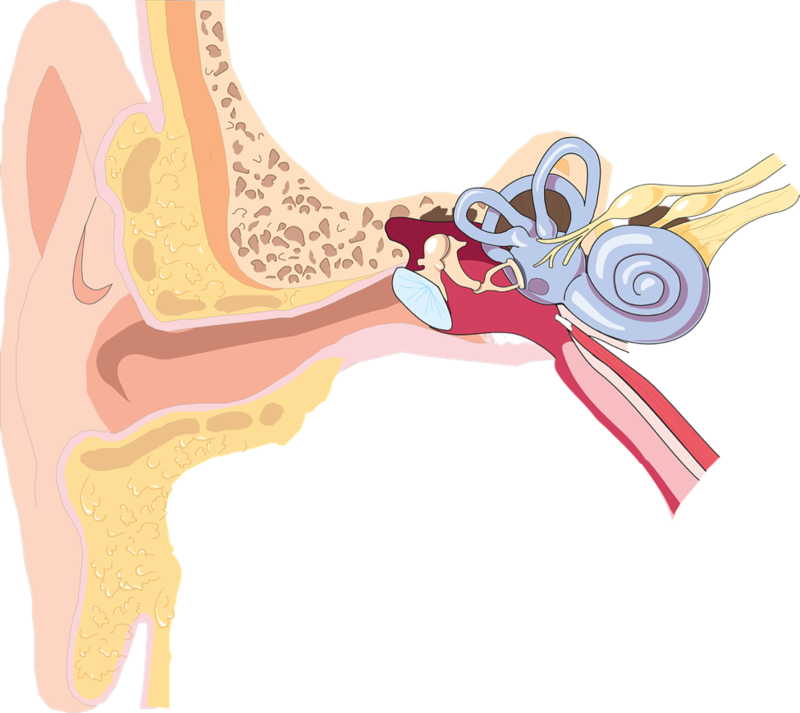 Although hearing loss may also be due to degradation of the different parts of the ear, such as the drum, canal, or cochlea. When dealing with hearing loss, it is always best to identify what is causing the problem before going ahead with treatment. Such treatments may include medications, surgery, or devices that enhance sounds making them easier to pick up. In fact, many folks that suffer from hearing loss go to companies like Sonic Hearing Aids to get informed about their choices for sound enhancing devices. As they can be an effective, and inconspicuous way of solving the problem. Ear wax is a common problem and can affect people of all ages, genders, and lifestyles. 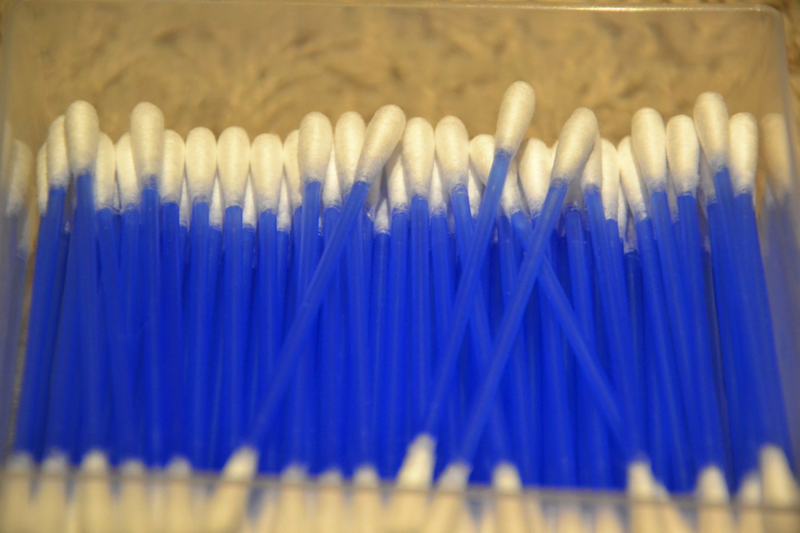 Ear wax is actually the Body’s natural defence against bacteria getting into the ear canal. It also helps to keep things lubricated and not dry and itchy in there too. However, if you have too much, or a build-up of this waxy substance you can run into problems. Ones that cause a decline in hearing, earaches, infections, and even vertigo. Where you feel dizzy and struggle to get you balance even when you are not high up. To prevent this is important that you avoid having anything inside the ear. This includes cotton buds. Although most people see them as a good way to remove waxy build-up. However, what they are actually doing is just forcing most of the wax further down the canal, so it becomes impacted. In fact, it is much better to rid yourself of ear way by getting drops from the doctor, or in more serious cases getting your ears syringed. A process whereby they draw the way out. There are also some alternative and natural therapies that can help. Such as ear wax candles that cause pressure changes in the ear canal drawing the wax out. Although these should only ever be performed by qualified professionals.